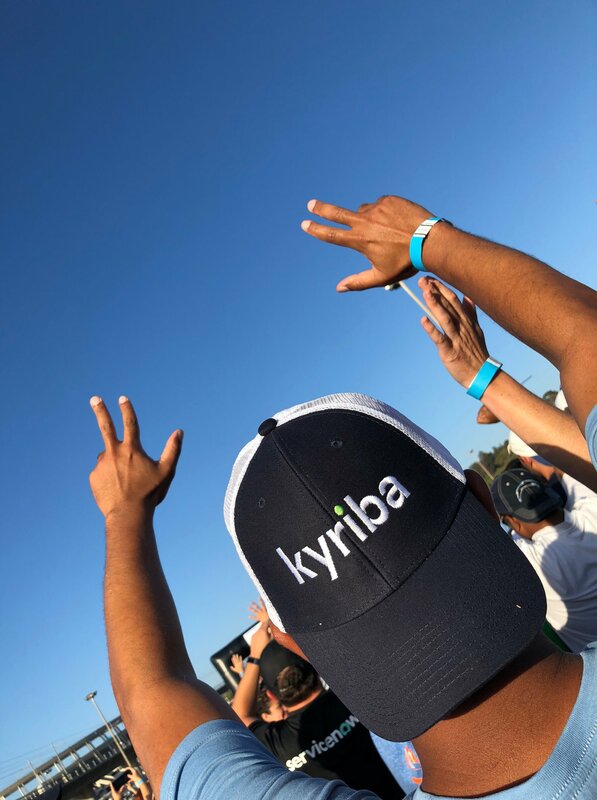 San Diego, California-based treasury management technology firm Kyriba has closed a $160 million investment round. The funding was led by Bridgepoint, which gives Bridgepoint a majority stake in the business, the company said in a statement. The latest investment pegs Kyriba at a $1.2 billion valuation, says the company.